This gesture sensor can detect four hand gesture, up, down, left and right. 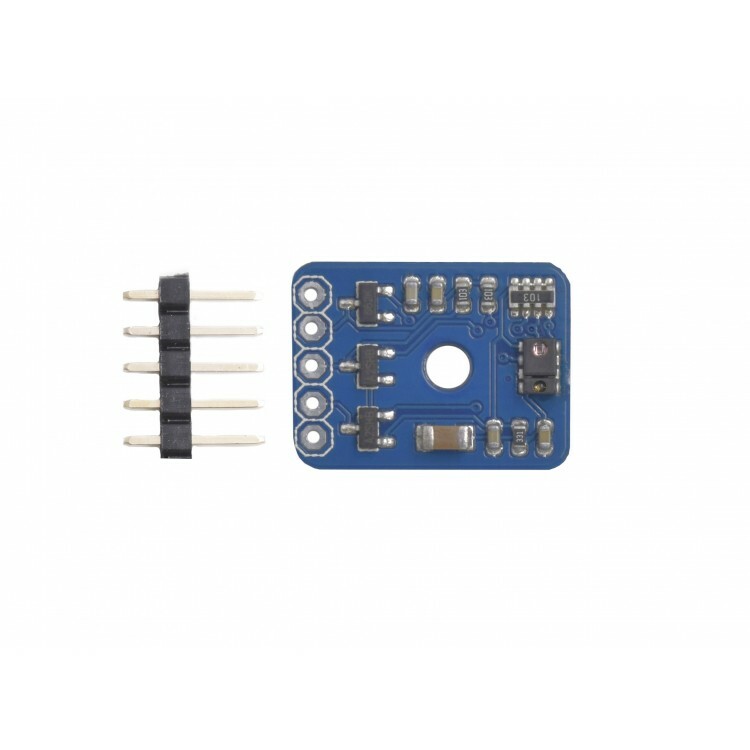 Further more, this APDS-9960 sensor IC also integrate RGB, light, proximity, which is super cool! 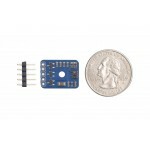 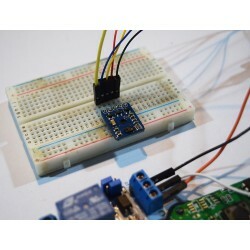 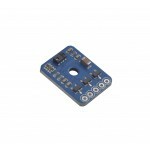 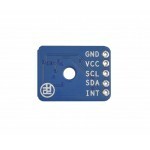 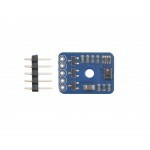 The sensor use I2C port, with a library you can very easy to program it with Arduino IDE. 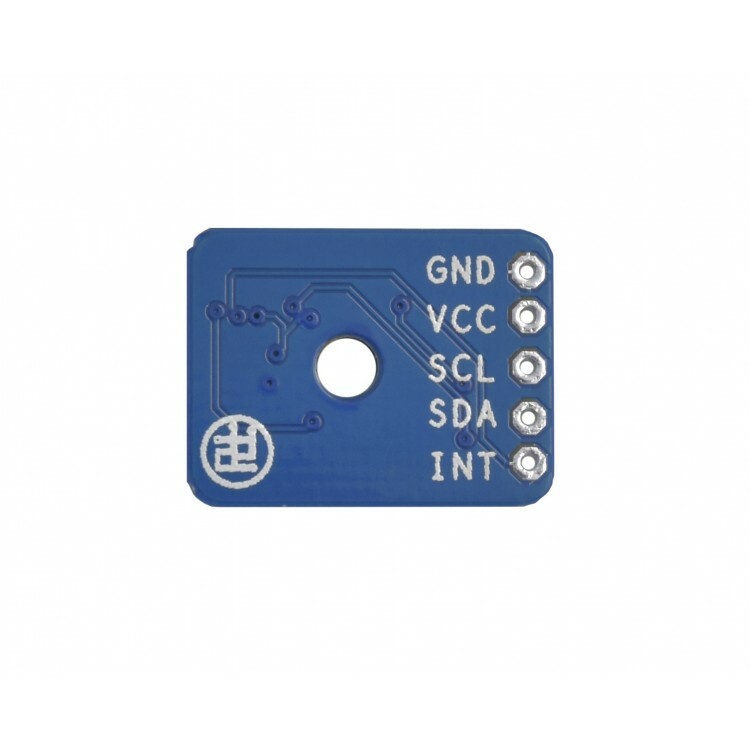 Usage: The sensor could be used on controlling robotics, and some non-contact controlling device, like computer mouse, smart home, car equipment controller.